Illus. in full color. 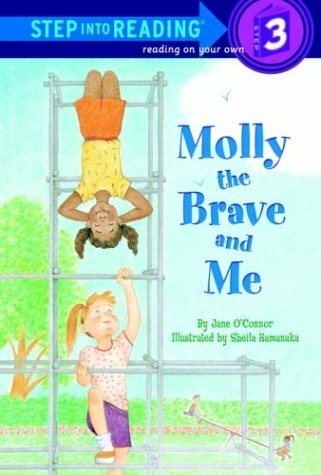 Beth wishes she were more like Molly, who doesn't mind if boys hide dead bugs in her desk, and who tells big kids to get lost if they tease her. 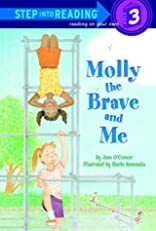 "Beth is flattered when Molly invites her to stay overnight at her house in the country; when the girls get lost, Beth is the one who gets them home. This read-alone book will be a welcome addition to libraries." --School Library Journal.